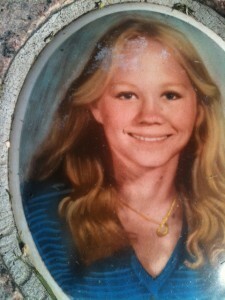 KTVU Fox 2 will be profiling the unsolved 1980 killing of 14-year-old Suzanne Bombardier at 10 p.m. Sunday, September 11 in the latest “Bay Area Unsolved” segment. Henry Lee, Crime Reporter for KTVU Fox 2, conducted the investigative segment. This entry was posted on Friday, September 9th, 2016 at 5:02 pm and is filed under News, Police & Crime, People. You can follow any responses to this entry through the RSS 2.0 feed. You can leave a response, or trackback from your own site.